Whether you are an employer in need of skilled personnel or an individual in search of challenging career opportunities, please contact us to see how we can be of service to you. 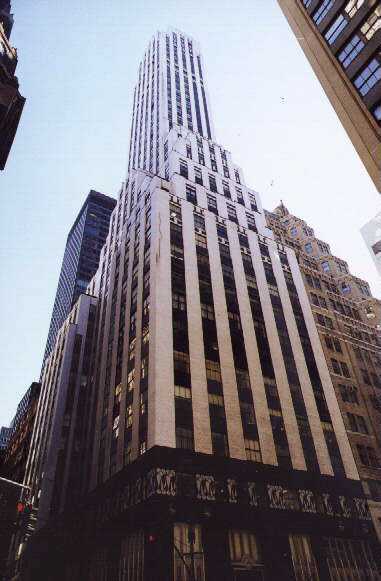 A. Taylor is located in the heart of mid- town Manhattan and is easily accessible via mass transit. We are just blocks from Grand Central Station, Penn Station and the Port Authority Bus Terminal.